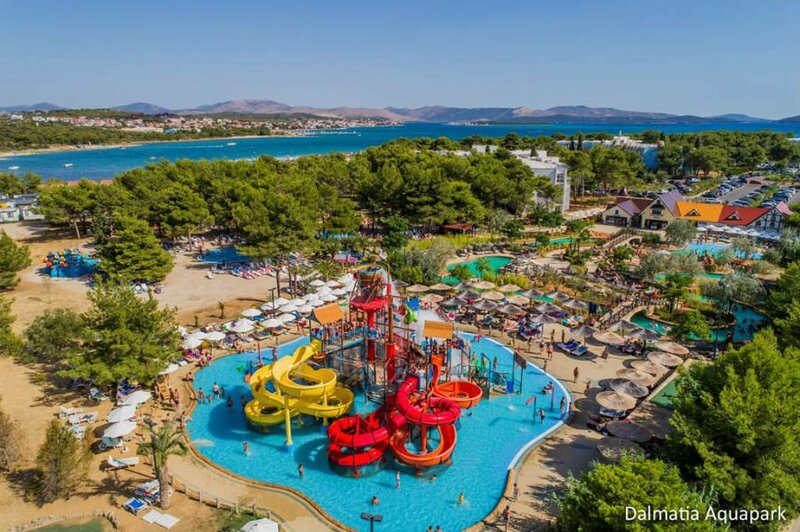 A guide to the best baby and toddler friendly hotels in Croatia including hotels near the beach, with splash parks and with activities for babies and toddlers. 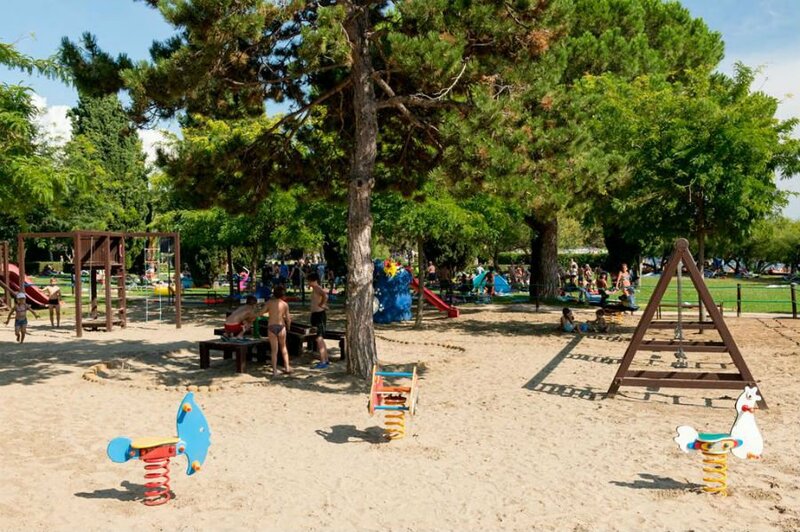 Read on to discover the best places to stay with babies and toddlers in Croatia. 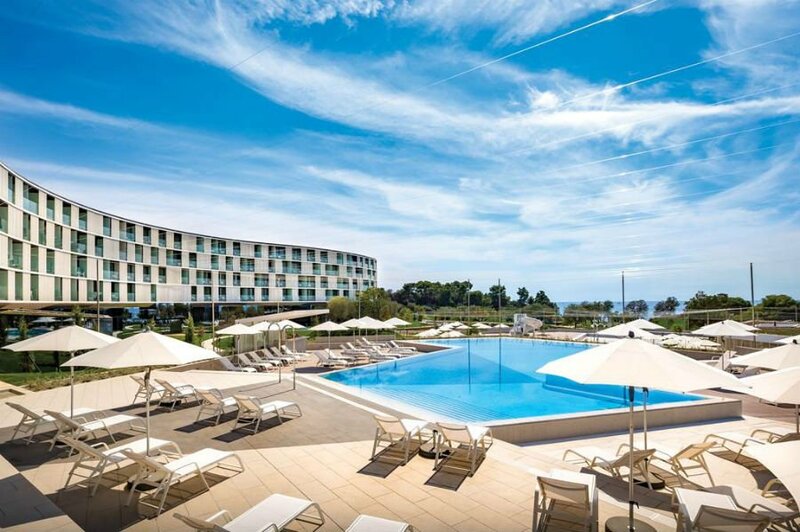 This modern hotel is ideal for families looking for an amazing baby and toddler friendly hotel in Croatia! It is set in a stunning seafront location with loads of places to sunbathe and relax as well as a brilliant lazy river which winds around the gardens. There is a Kids Club for babies aged 1+ which means that parents can escape to the hotel spa whilst the little ones are having fun. This hotel even has a children’s science laboratory as well as a playground and indoor play area. Don’t miss a trip to explore Rovinj Old Town which is only 5km away – cars aren’t allowed here so you can explore the narrow cobbled streets, quaint little shops and tiny squares at your own pace. 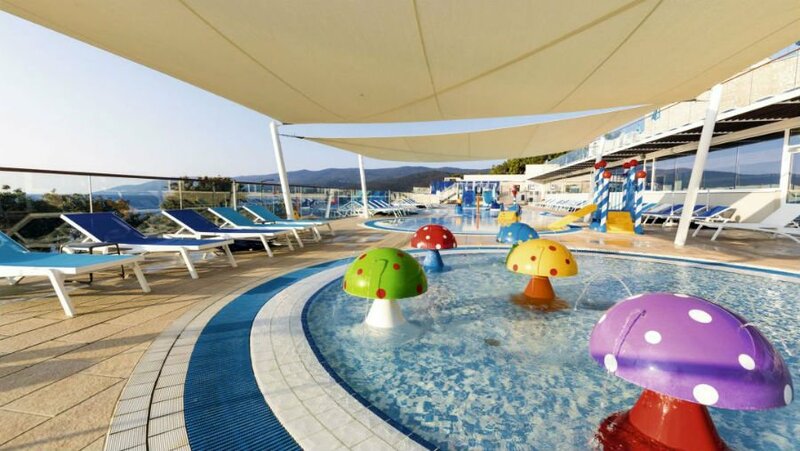 Babies and toddlers will love this unique aquatic designed hotel which is part of the Amadria Park Holiday Resort. 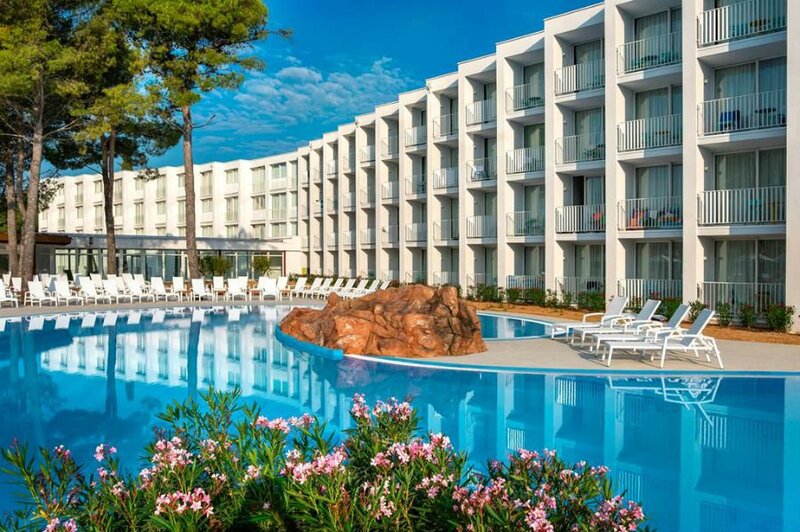 The underwater theme runs throughout the hotel and includes a dedicated children’s only reception, parent’s corner in the restaurant and an aqua park with slides and a lazy river (payable extra). The hotel also has access to a small private beach. 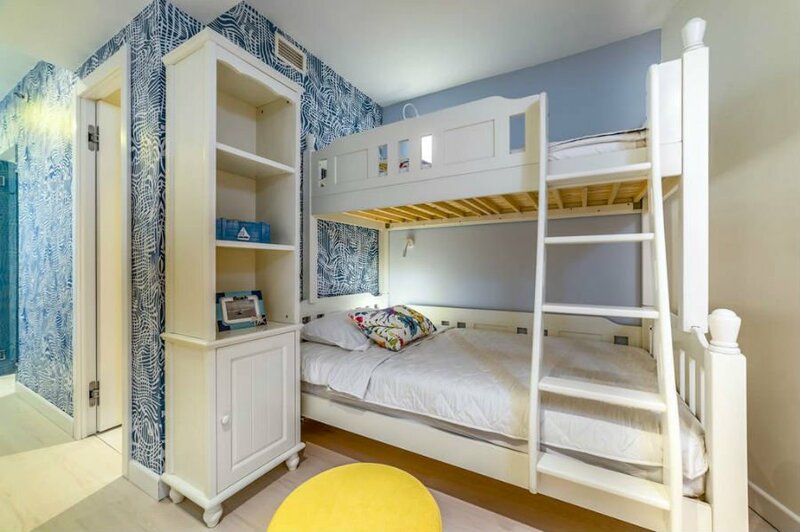 Family rooms (with bunk beds) are also available. The historic city of Sibenik and the Krka National Park are also close by. The peaceful Hotel Mollindrio overlooks a lagoon in a beautiful beachfront setting. 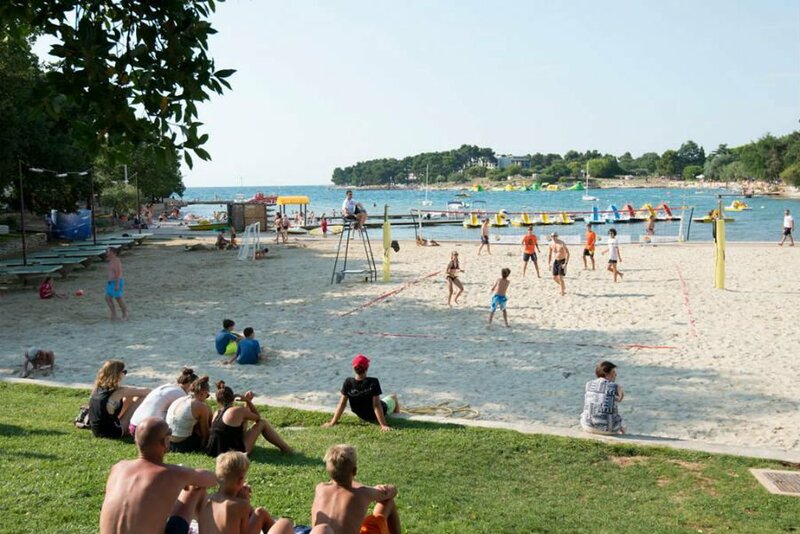 It is a short walk to the centre of Porec – or you can catch the little train or water taxi for a bit of variety! The hotel has 2 fantastic swimming pools including a separate kid’s pool. There is also a playground. Family suites are available. The Spa is a popular destination for parents wanting to enjoy some ‘me time’! 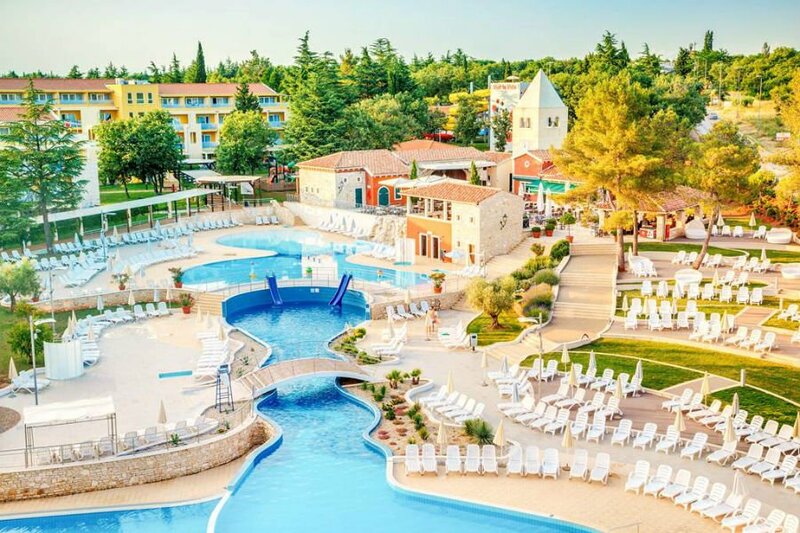 This amazing baby and toddler friendly hotel in Croatia has got large family rooms, or for a bit more space you can book one of the inter connecting family rooms. It has also been recently renovated, and is just a short walk from the beach, and the old town of Sibenik. There is a large outdoor swimming pool with sea views and a water park with slides and a lazy river (payable extra). The hotel restaurant is very popular with families due to its fab choice of traditional meals. 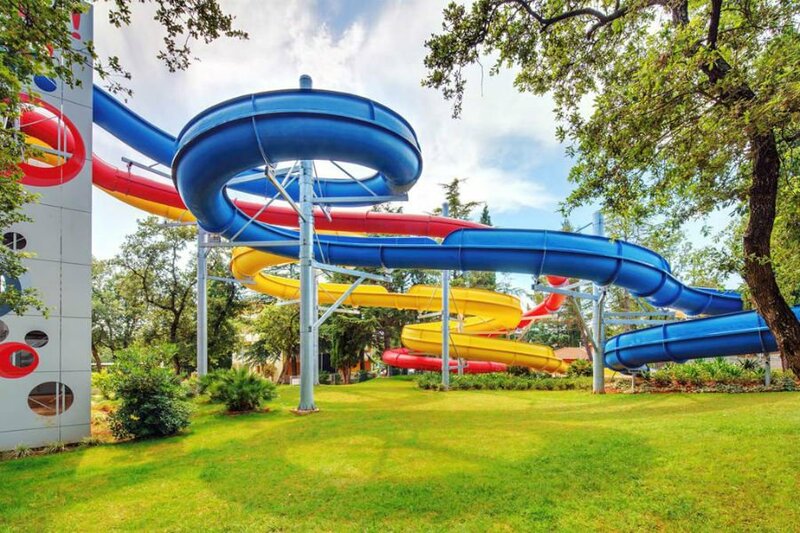 The Sol Garden Istra hotel has got a fabulous swimming pool area, splash park and water park with watersides. The hotel also organises star gazing events at their own observatory! 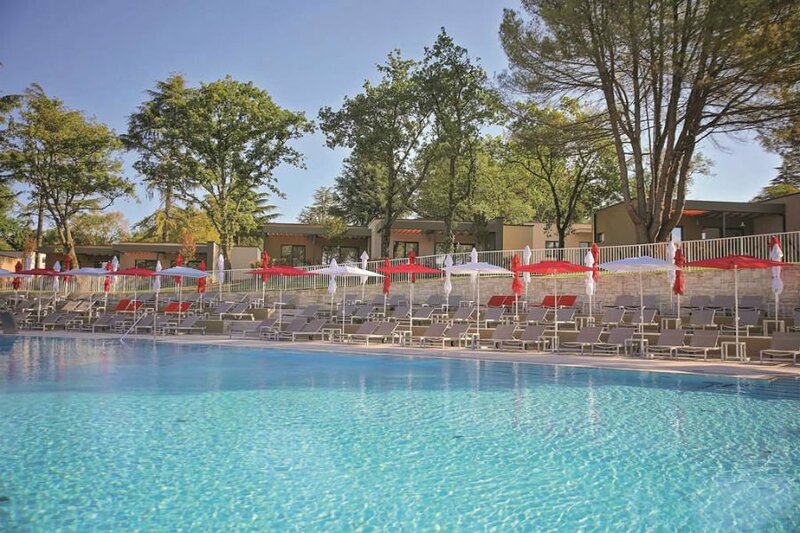 The Sol Garden is in a pine forest setting close to the beach and just a short stroll away from the resort centre of Umag. Family rooms sleeping up to 4 are available. 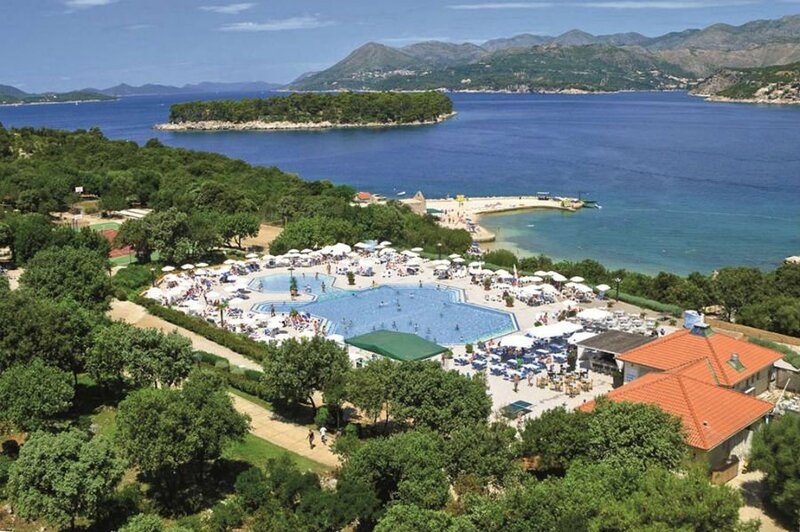 This hotel is a great choice for parents looking for a baby and toddler friendly hotel in Croatia. It is only 100m from a beach with stunning sea views and a lovely pool area. The hotel rooms are bright and modern, and there is a family friendly buffet restaurant onsite. Toddlers will love the playground, and meeting the hotel mascots, Lagunio the Dolphin! 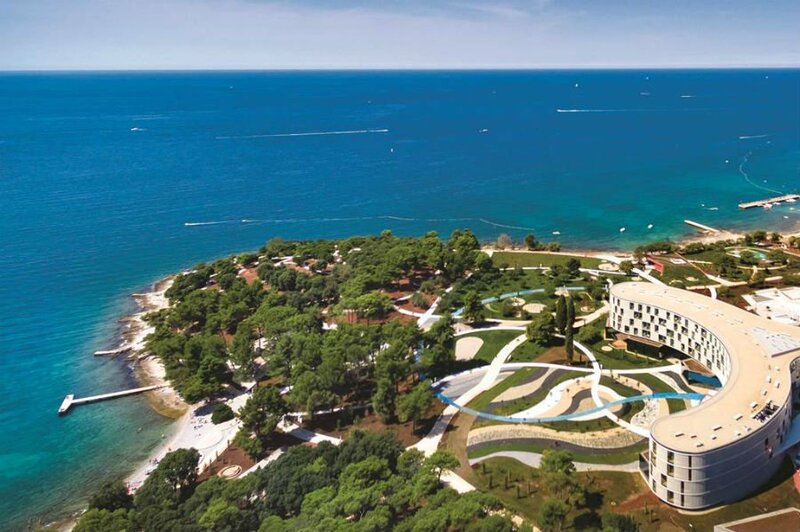 Don’t miss a stroll around the Old Town of Porec which is only 3km away from the hotel. For a longer day trip, you can catch the ferry over to Venice! 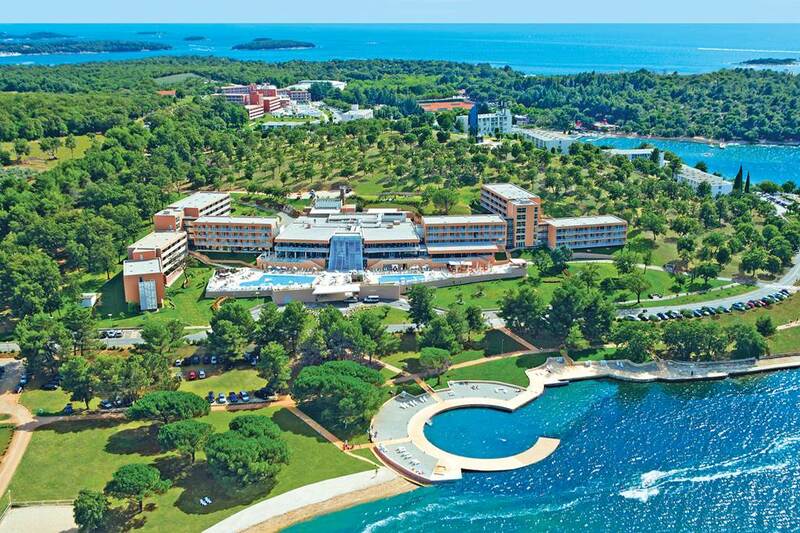 The toddler friendly Laguna Park Resort is in the pretty town of Porec. The Laguna Park Resort offers modern hotel rooms and Garden Suites – both of which have access to the 3 swimming pools and hotel facilities. Toddlers will love the kids pool with waterslides and the little playground. A small sandy beach is close by for days at the beach, and there are also more pebbly beaches nearby. Porec is about a 25 minute walk away from the resort, or you can catch the little tourist train which runs from near the hotel. 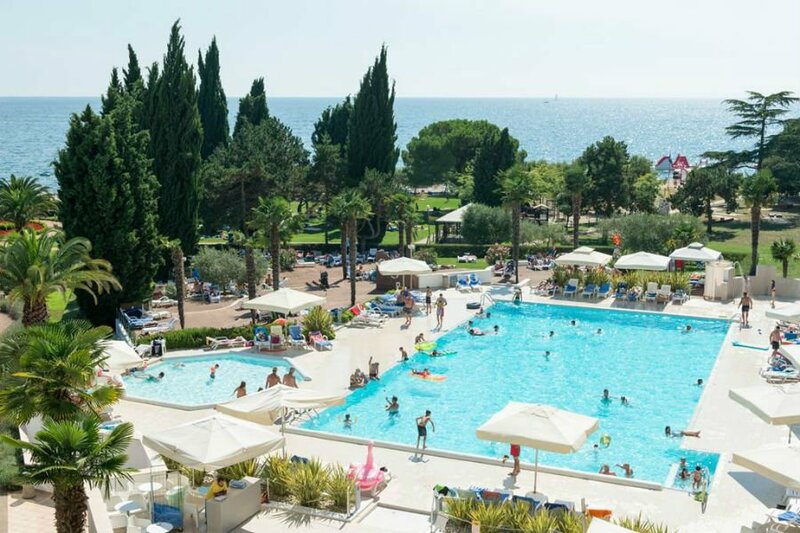 The Hotel Laguna Albatros is a good choice if you are looking for an all-inclusive baby and toddler friendly hotel in Croatia. 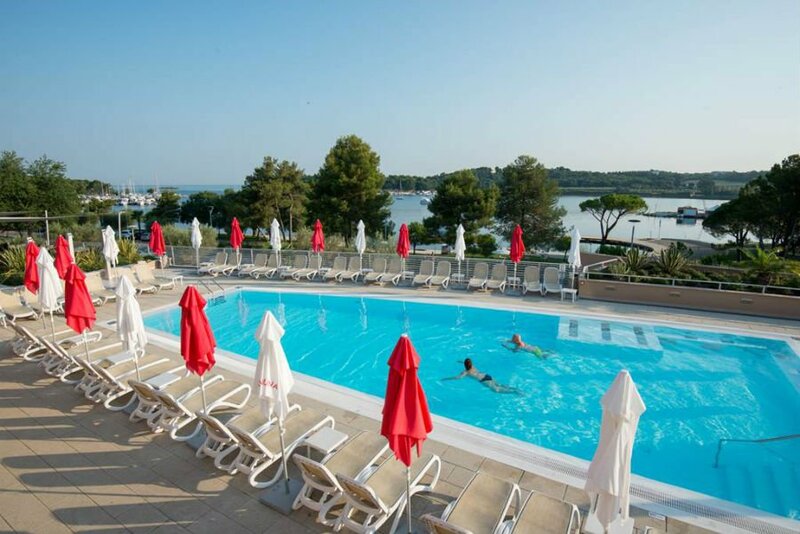 It is a modern hotel just 100m from the beach and close to the pretty town of Porec. There is a kids pool and a playground. 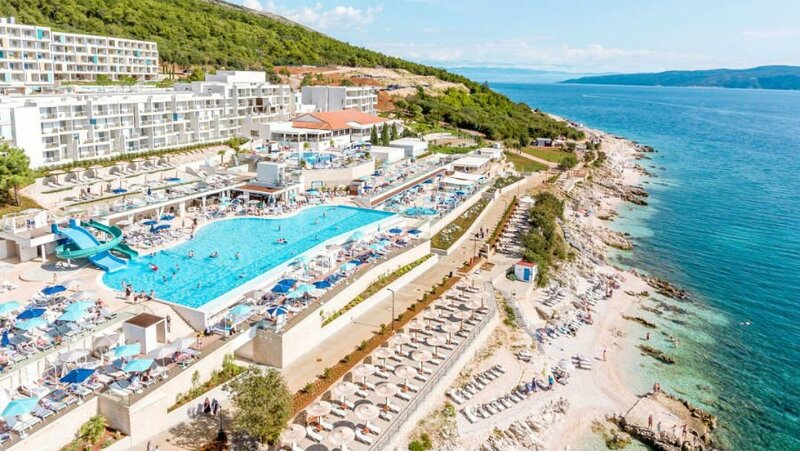 The bustling TUI Family Life Bellevue Resort is known for its stunning views from the swimming pools and its 3 pebble beaches. 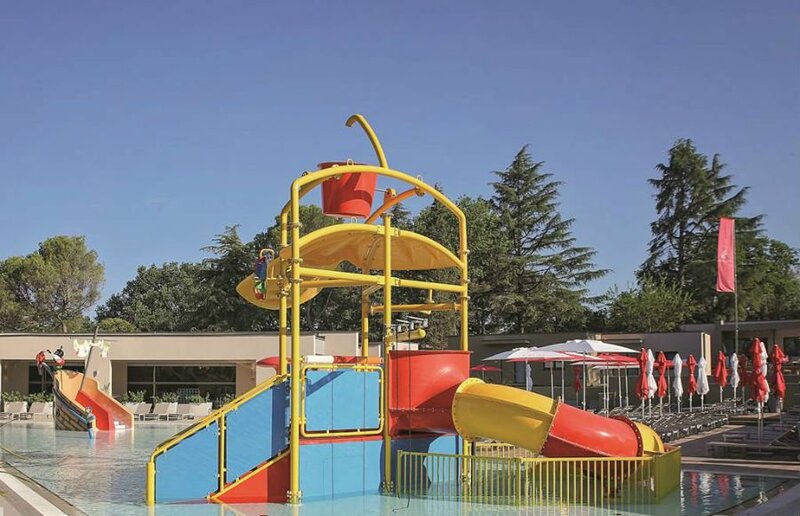 Toddlers will love the splash park with waterslides, the kids pool and the little playground. The hotel also organises parent and toddler activity sessions such as storytelling, singing and games. It also lends out baby and toddler equipment, so parents don’t have to bring it with them. There is a nursery which looks after babies, so parents can escape to the Spa and Wellness Centre for some pampering. 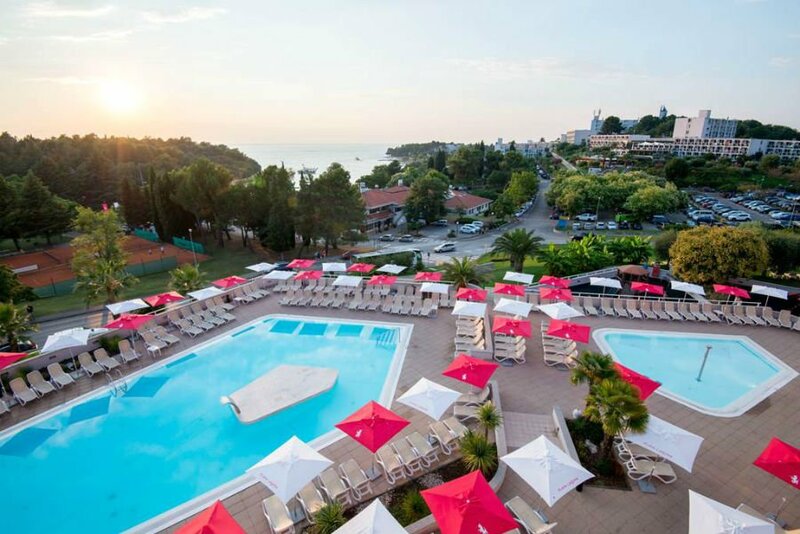 The Valamar Club Dubrovnik is a 3* hotel which is within easy reach of Dubrovnik Old Town. 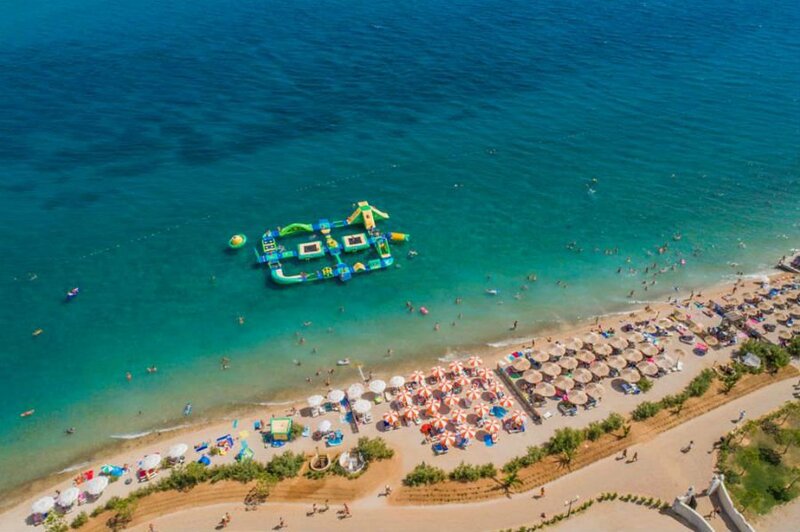 It is in a stunning setting on the shores of the Babin Kuk peninsular and has non stop activities and entertainment for children of all ages. There is a large outdoor swimming pool with separate children’s area and a playground for little ones. Plus the beach is close by too. 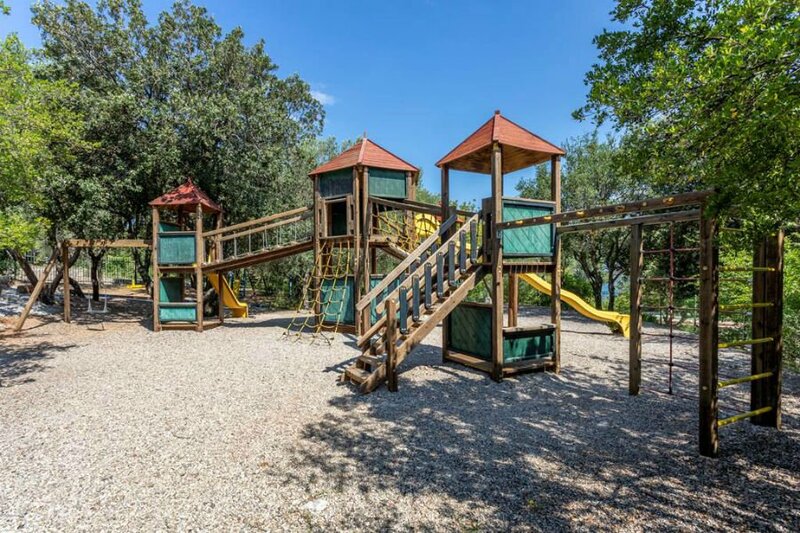 A great choice for families looking for somewhere which is good for babies and toddlers, but is also close to Dubrovnik. Can you recommend any baby and toddler friendly hotels in Croatia?